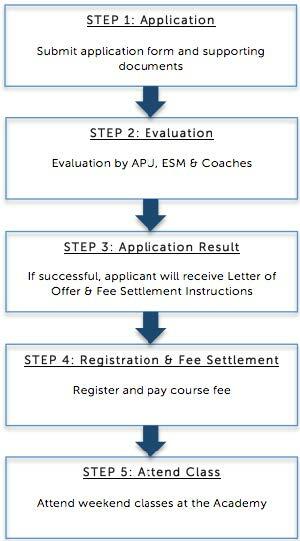 The minimum age requirement for admission is 13 years old & above. Parents approval is required for applicants who are below 18 years old. 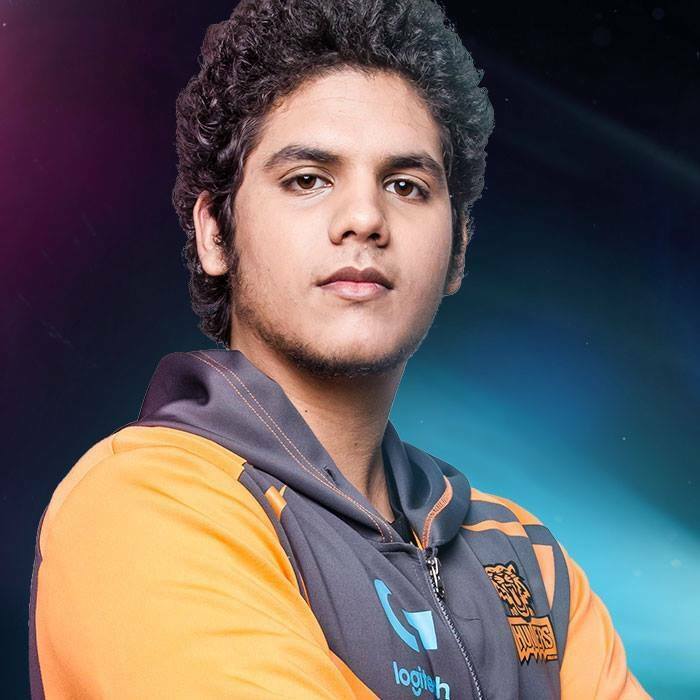 Bipolar started League of Legends at the end of Season 3. Starting professional gaming in 2014 was no easy task as Bipolar had to balance being on his school football team and being a straight A student. 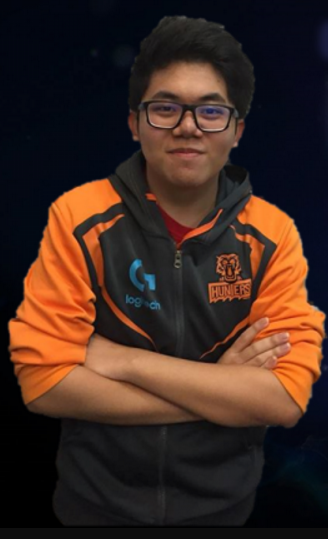 By the end of 2014 he had made his mark on the Malaysian scene by taking down Kuala Lumpur Hunters (KLH) in the 2014 Winter TLC. Following this, Bipolar went to North America and was on the University of British Columbia (UBC) collegiate roster which is no small feat considering that UBC had proven they were the best collegiate level team in the world just the previous year. In his first year at UBC, Bipolar assisted UBC to their second North American collegiate championship in a row netting him a full scholarship from Riot Games for his first year at UBC. 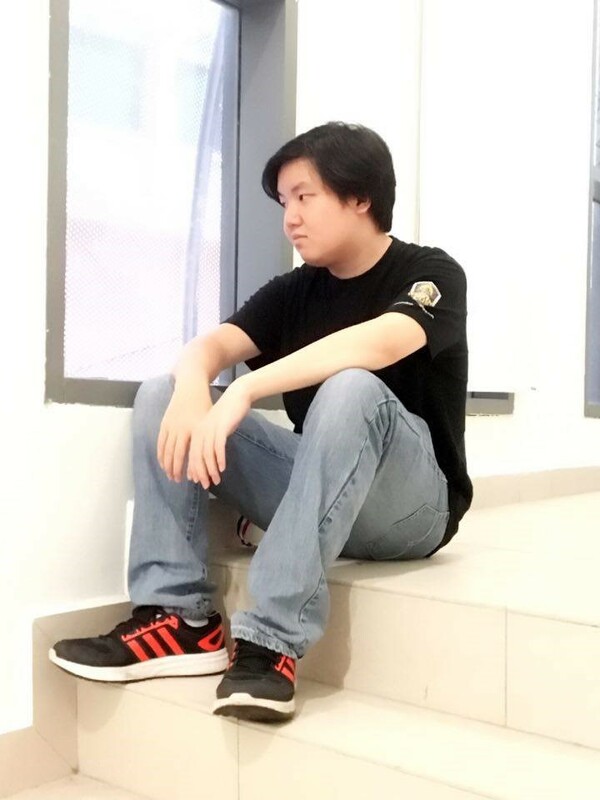 During his 2016 summer break, Bipolar started helping Kuala Lumpur Hunters as a coach/analyst and decided to stay for a year to help Malaysian eSports grow. 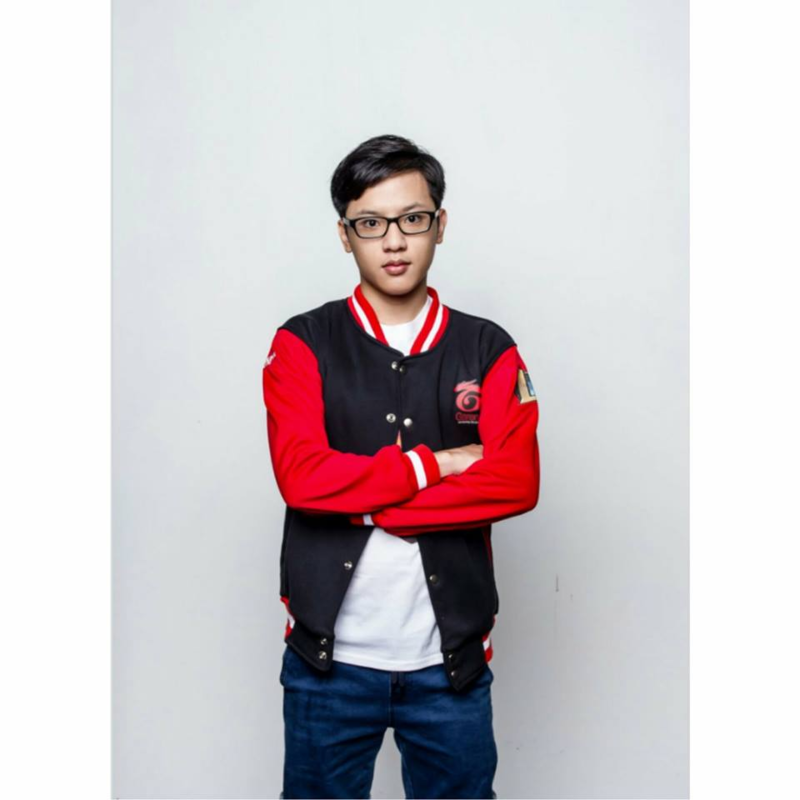 Now, he is taking another year out of university to play and help KLH and APU eSports Malaysia Academy. SOUPerior has assisted professional teams as an analyst for Fire Dragoon (FDG) and Kuala Lumpuer Hunters (KLH). He was previously the Support for KLH. 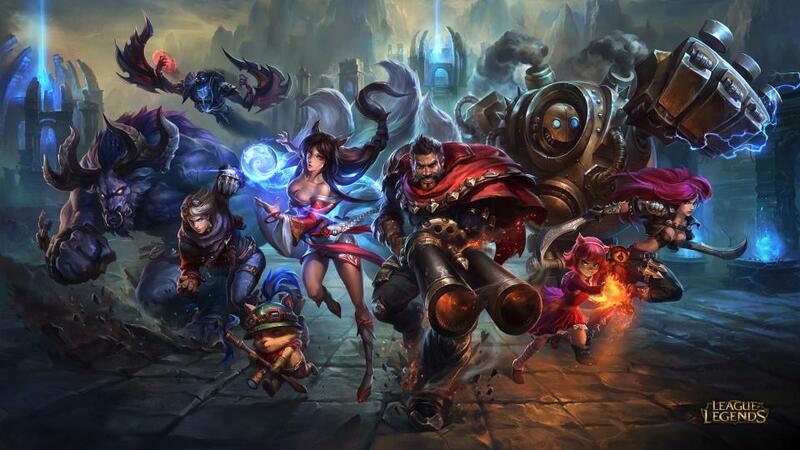 ScoutJLY is the current League of Legends Influencer at Fire Dragoon. Wynter has always been closely associated with top tier TLC Malaysia teams and last season played a major role in Fire Dragoon (FDG) season as the team's captain. 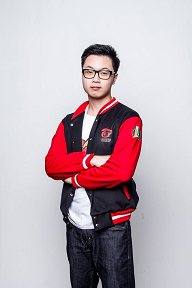 Kurai has 4 years of experience as player and coach in League of Legends.